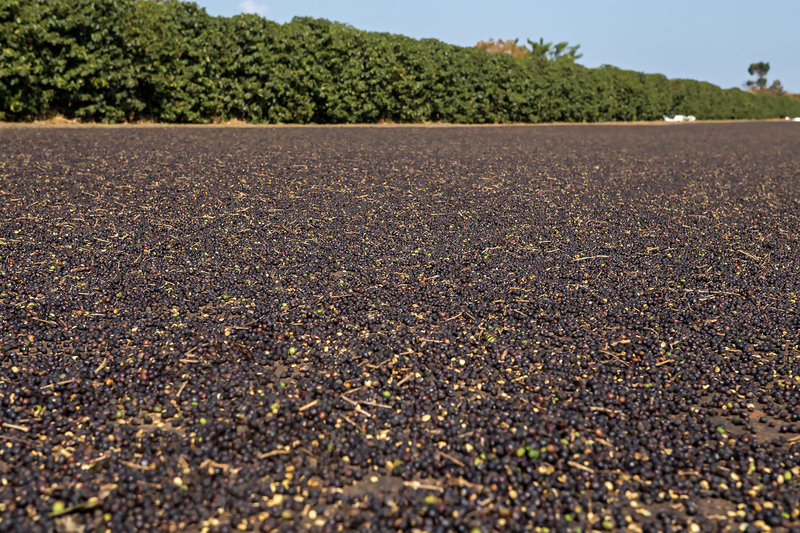 The first coffee tree was planted on Fazenda Santo André in 1986 by Mr. Lincoln Ferreira. 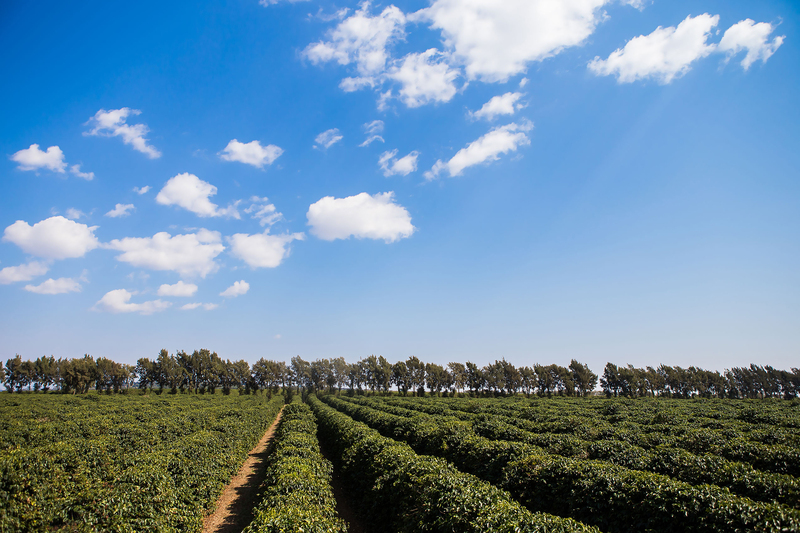 Located in rainy region, with flat topography favored for its altitude, coffee harvests at Fazenda Santo André are notable, year after year, for the quality of the drink. 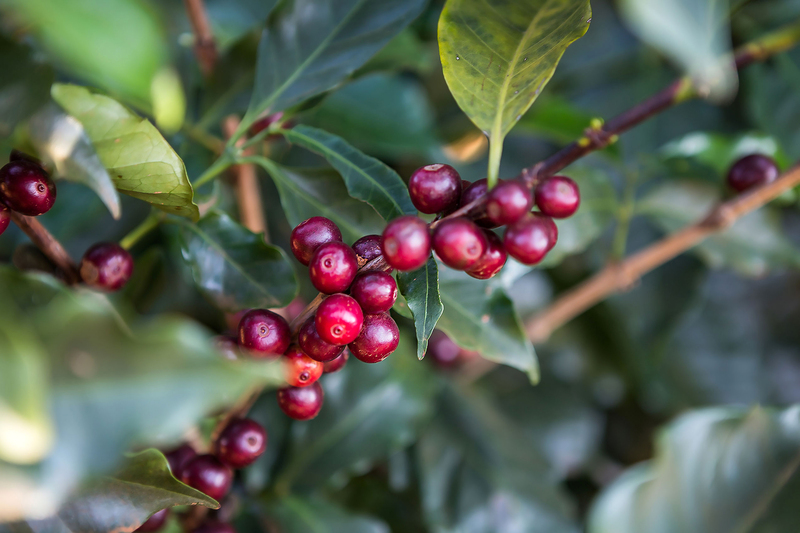 The unique terroir together with care of post-harvest processing results in producing excellent specialty coffees. 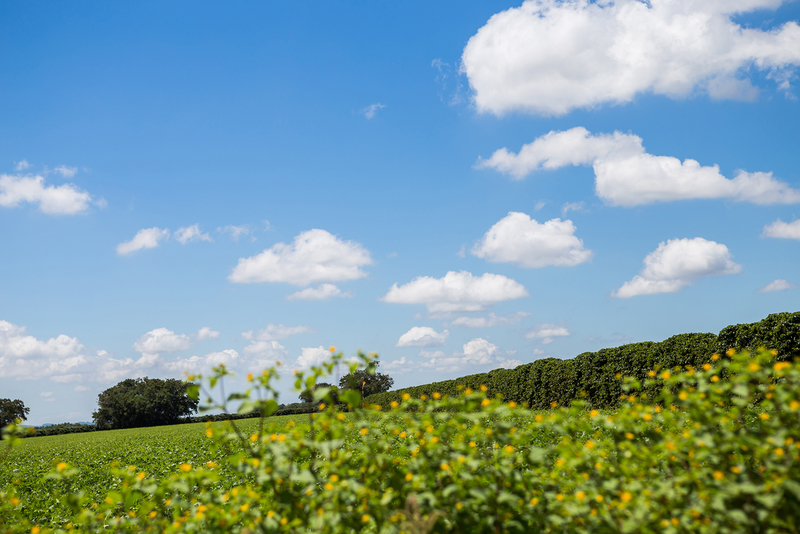 Management of the farm today is handled by DIMAP S.A., whose directors André Ferreira and Lincoln Ferreira Jr. are continuing the work begun by their father. 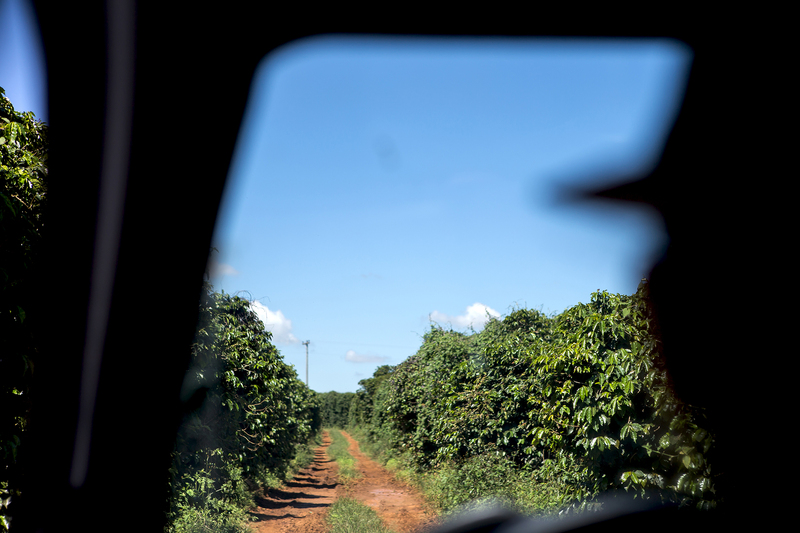 The coffee is machine-harvested, selectively during the first pass, washed, pulped and then dried on an asphalt patio. At Fazenda Santo André there are 13 springs, conserved in Permanent Preservation Areas and isolated to make up part of the mosaic of preserved areas in the high Paranaíba River basin, thus favoring the gene flow and providing a beneficial habitat for the region’s native species.The search for quality in coffee lots is done through meticulous care before, during and after the harvest with complete traceability of the lots and daily monitoring so that the terroir may manifest itself in the cup.